We love pumpkin all year round, but when fall hits, for some reason the craving just gets more intense. My favorite is of course a homemade pumpkin spice latte. But we also love baking with pumpkin! This week, my daughter decided that we had to make pumpkin muffins. We’ve tried making them a few different times and this recipe was the magic one. Our Favorite Pumpkin Muffins are moist, delicious and simple to make. 1. 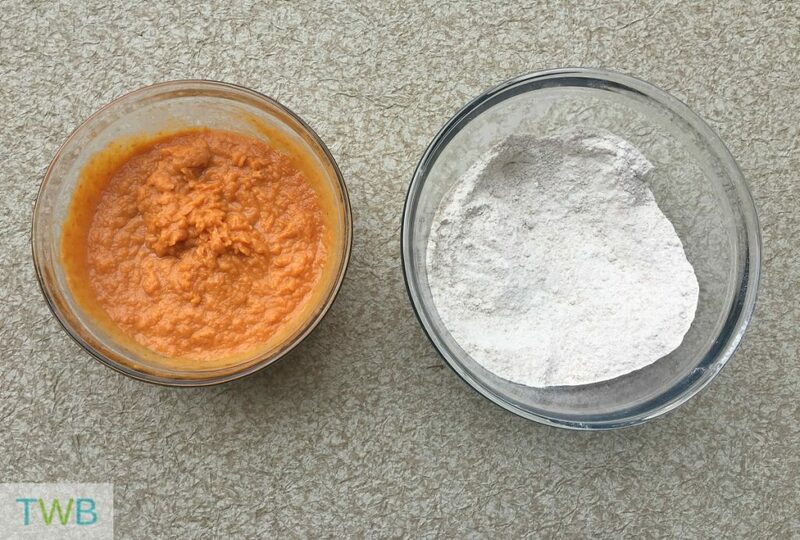 Put the flour, sugars, salt, baking soda, baking powder and pumpkin pie spice into a bowl and whisk until well combined. 2. In another bowl combine the eggs, pumpkin puree, coconut oil, milk, and vanilla extract. Whisk until it’s all combined. 3. Pour the wet mixture into the dry ingredients and mix it with a spatula. 4. Grease your muffin tins. Then fill each one about 3/4 of the way full with batter. You will get about 16 regular-sized muffins. 5. Put them in the oven that is preheated to 375 degrees. Cook them for 23 minutes. Check with a toothpick to see if they are done. If the toothpick comes out clean, the muffins are ready! Let them cool and enjoy with a glass of milk. 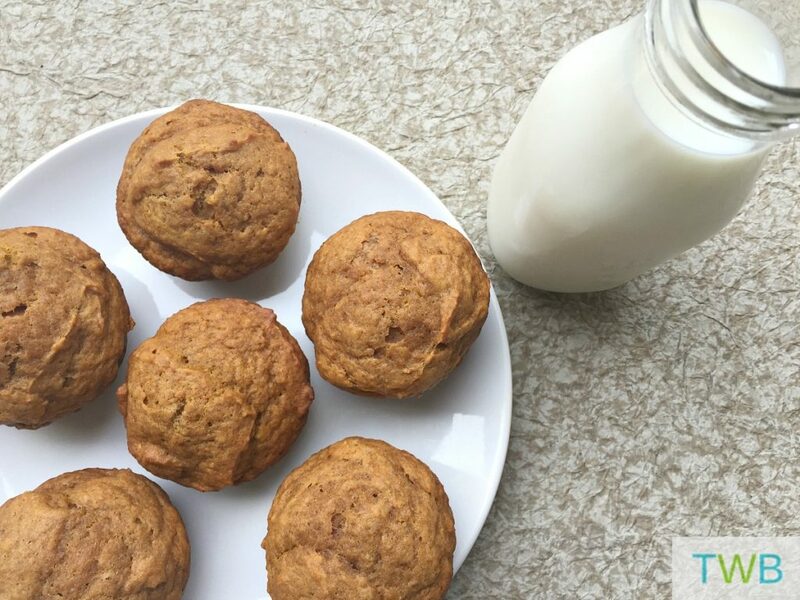 These pumpkin muffins are so delicious and the whole family loves them. They are perfect for a snack and even for the kid’s lunch boxes. 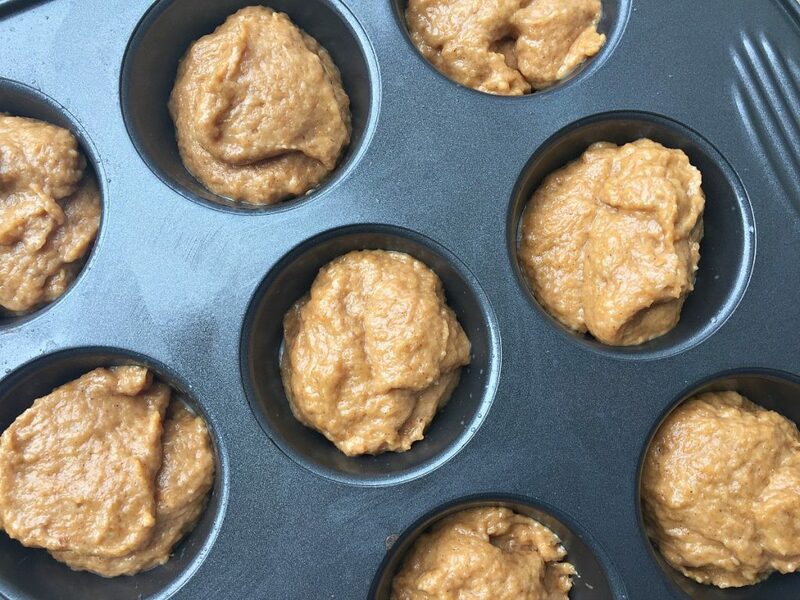 And for more muffin recipes, check out this Pinterest Board. I hope you enjoy them Julia! Pumpkins and muffins. Two of my favorite things in the world! These looks absolutely devine. Ooh, I love pumpkin! I haven’t had it in a while though. I can’t wait until the Autumn season. This looks like a great thing to try. Thanks for sharing!